Hold down the Shift key on your keyboard to constrain the resizing. You can click once on a shape to highlight it. This will also show the icons to Delete the shape or to open the context menu that lets you Arrange the shape within the layout of the proposal. 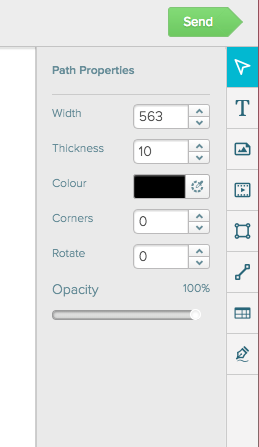 When the shape is selected, the Shape Properties panel will show on the side. 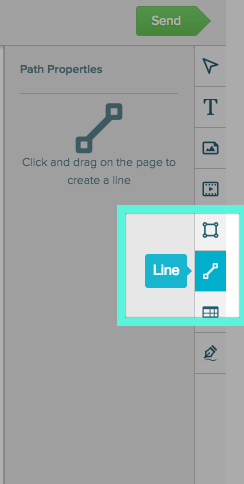 Properties - change the width, height, border or corner settings on the shape. 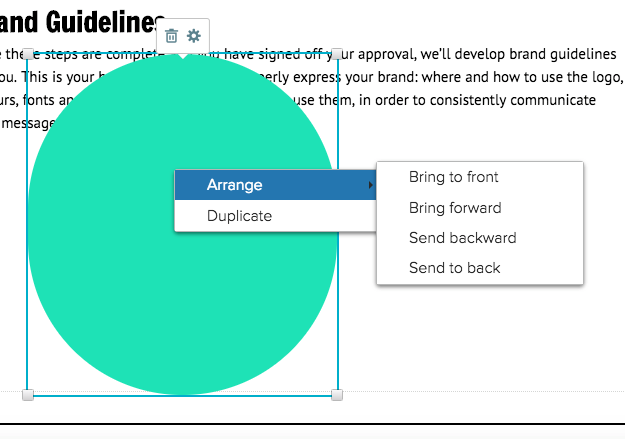 With the shape highlighted you can drag it anywhere on the page.